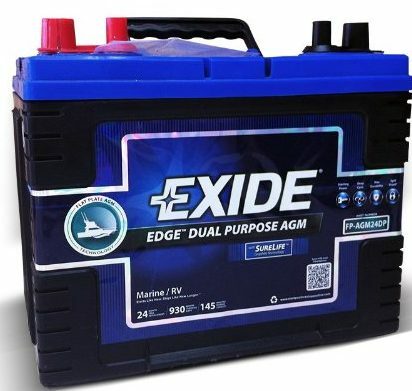 There are a variety of marine battery brands on the market and most of them are good enough, but the prices range from cheap to outrageous. Most promise to be able to handle the marine environment, but that does not always mean that they have the starting amps that you need or that they can handle the battery being discharged repeatedly. One battery that is starting to gain a lot of fans is the Lifeline AGM. It is designed to work as a marine battery, but remains affordable. Is it right for you? Keep reading our Lifeline AGM batteries review to find out. 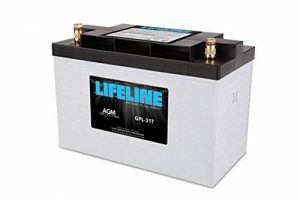 The Lifeline deep cycle battery was first created more than 30 years ago and it still remains an American built company that is family owned and operated. They build their batteries to handle the tough marine environment and their batteries are also built to military specs. 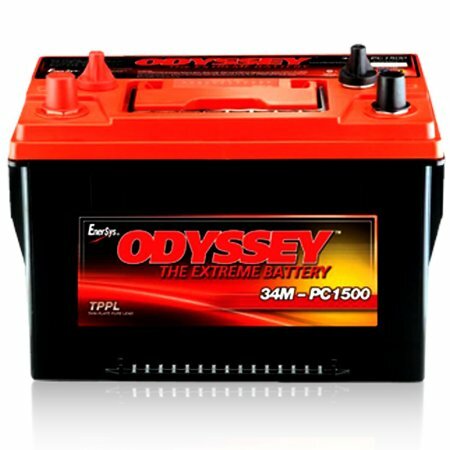 They have one of the best warranties available at 12 months’ free replacement and 60 pro-rate months on their marine and RV batteries. This should prove to most everyone that the lifespan of the AGM battery by Lifeline is higher than other companies, but if you still want to know more, you can take a look at our comparison against other name brand batteries. How Does the Lifeline AGM Measure Up? According to most Lifeline batteries reviews, it is comparable to Optima batteries in most every way (our full Optima Review Here). However, the battery capacity is slightly lower on the Optima than the Lifeline. 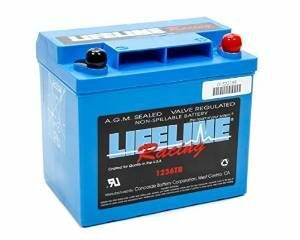 Lifeline provides a higher reserve capacity and amp hour rating when looking at similarly priced batteries. The same can be said for comparing it to the West Marine AGM battery. West Marine does feature a better warranty in some ways. It offers an 18-month free replacement, but does not mention the 60 months’ pro-rate warranty. Is The Lifeline Battery Suitable for Trolling? Lifeline AGM batteries are able to handle anything that you toss at them. They resist vibrations that may come from a rough day on the water and they will never spill out. When put on trolling motors, the Lifeline marine battery can work quite well, depending on the load. 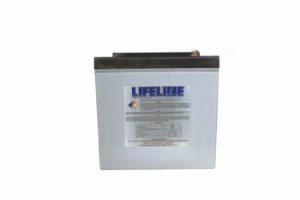 If you take a look at the two Lifeline batteries below, you will gain a better understanding of what Lifeline marine has to offer. This is a 6-volt battery that has an Amp hour rating of 20 hours at a rate of 220. If you are using 8amps, you can expect 1,692 minutes of discharge. When using 25amps you can have up to 492 minutes of discharge. If you discharge it below 50% on a frequent basis, you can still expect over 1000 cycles. This Group 31 battery has a 12V rated cap. It offers 20 amp hours and 105 cold cranking amps. It has 600 minutes of discharge rating when ran at 25 amps. It has a low discharge rate and it is maintenance free so that it will never need water. Why Use A Marine Battery Monitor? 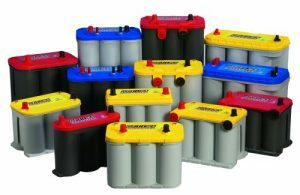 Are Cheap Jet Ski Batteries Reliable? Why Use a Blue Sea Systems Marine Fuse Block? 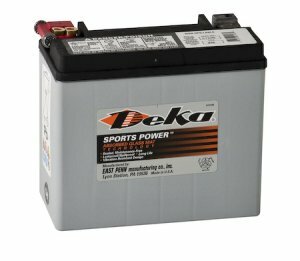 Is Buying A Cheap Marine Battery Worth it? 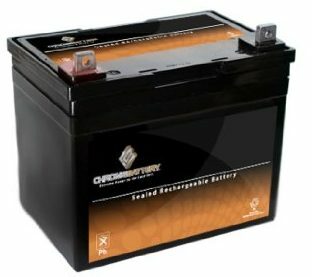 What Is a Marine Battery Tester? Discount Marine Batteries Copyright © 2019.